Here, in chronological order of publication, is a round-up of science fiction books that I’ve read over the last few months, but which I don’t feel inclined to write about at great length. Recently, I’ve been feeling the science fiction urge, so I thought I’d take the opportunity to read some of the classics and catch up on newer stuff. 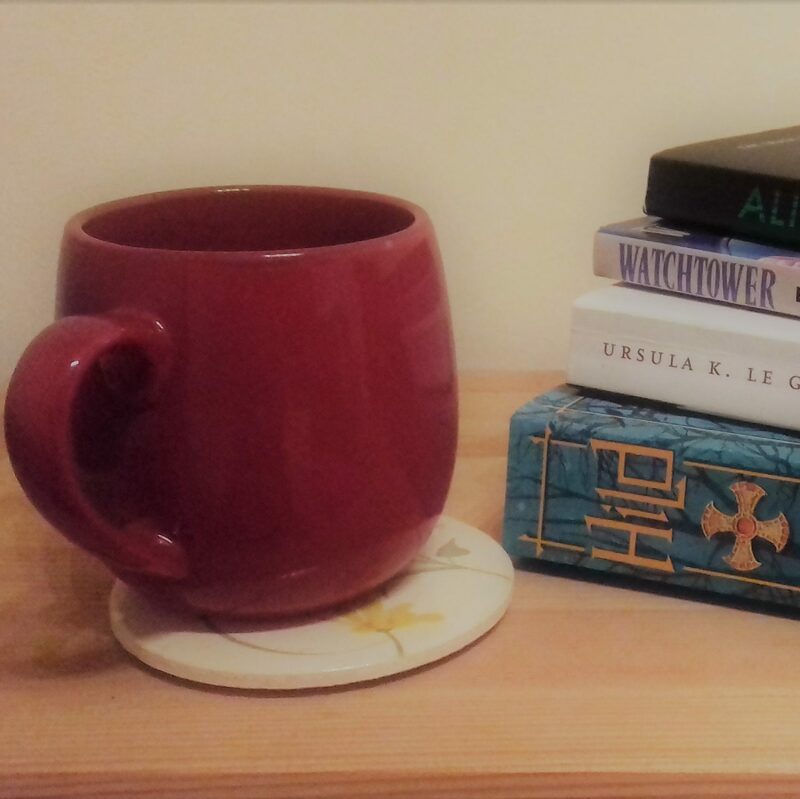 With the help of the NPR’s Top 100 science fiction and fantasy books, I’ve compiled a reading list and, thanks to the library and local secondhand bookshop, made a start on working my way through it. I’m currently reading Iain M. Banks’s Nebula nominated The Algebraist (2004) and Isaac Asimov’s classic, The Foundation Trilogy (1951). I also got Roger Zelzany’s The Dream Master (1965) which won a Nebula and comes highly recommended by Ursula K. Le Guin, and Kate Wilheld’s Hugo winning Where Late the Sweet Birds Sing (1977). From the more recent books, Octavia E. Butler’s Parable of the Sower (1994) has been on my shelf for a while, and I got Maria Doria Russell’s The Sparrow (1996), which picked up a clutch of awards, plus Liz Williams’s Banner of Souls (2004) which looks like good dystopian fun. And, just because it’s awesome, here’s a link to an article about the kind of discovery that inspires science fiction, a strange, black planet. Anyone want to have a go at a story about this?